In March, Svetlana Kuznetsova, returned to competition after having a break of a five-month because of injury. She made her comeback in Indian Wells. 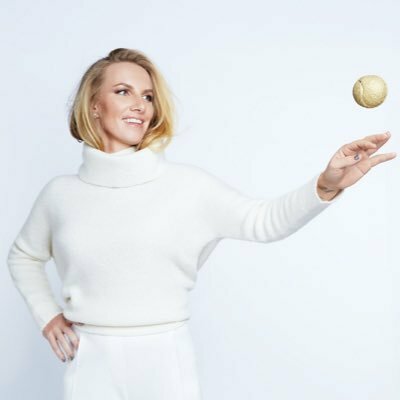 This week Kuznetsova is competing in Lugano and when asked about her health, she admitted that she doesn’t feel at her best yet. ‘This is not the first time I had a knee injury. I had it before. For now I can’t say which recovery process was faster for sure, but I feel now like my rehabilitation has been endless,’ Kuznetsova said this in an interview. “Now the situation has improved a lot, but I feel pain in my wrist even now and it’s more prevalent particularly after a hard training session. She further added that, ”I have played only hand full of matches after the injury, but I am just trying to keep myself as occupied as possible, so that I do not lose my form before Roland Garros”. Caroline Wozniacki has revealed that her friend Serena Williams is focused on making her comeback in January like she said. 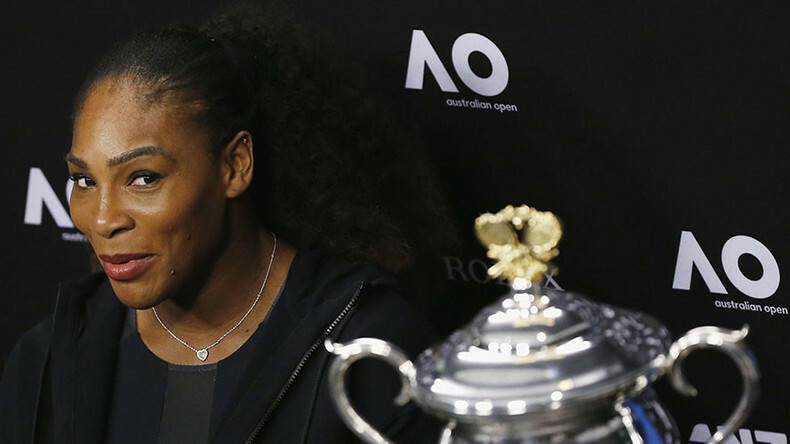 The tennis star says the new mother has been sending her pictures of the baby, Alexis Olympia Ohanian Jr. she believed Williams would return on schedule strongly to defend the title she won while pregnant. Wozniacki’s engagements have prevented her from seeing the baby but she promises she would when she gets the opportunity. American youngster CiCi Bellis has seen her profile steadily surge with her impressive game after game top performance. The 18-year old defeated German Julia Goerges at the Rogers Cup in Toronto. She is ranked at career high of No. 36 but she has posted 12-4 against players in the top 50. She has won 16 WTA games and continues to shine. Bellis defeated Goerges 4-6, 6-3, 6-2 and avenges her loss to the competitor at the Mallorca event earlier in the summer. She recently defeated second seeded wildcard Petra Kvitiva at the WTA Stanford tournament, where she reached the last four before exiting. The 5’7’’ star impressed in front of her home fans of Northern Californiawith her aggressive style of play as she knocked out the two-time tennis Wimbledon champ. Right, left, and center, the Russians have gone on, picking up WTA titles since the Australian open. This is despite the absence of a single Russian ranked inside the Top 8 on the WTA Tour. However, it remains for the eyes to see that they have been making their mark. One of such Russian is Elena Vesnina who for her first WTA Premier Mandatory Event title,won in Indian Wells. This win in the final was over Svetlana Kuznetsova, a fellow Russian and the current world No. 9. With that,Vesnina went way up to a career-high ranking of No. 13. Svetlana Kuznetsova is setting her sights on the Dubai Duty Free Tennis Championships after three final features in 13 years. The tour veteran seems to be keen on blooming late in her career as she is playing very good tennis. After a strong showing at the Wimbledon last year, she returned to the top ten in the rankings for the first time since 2010. The 31-year old Russia international has reached the final three times, facing Justine Henin in 2004, then battling Elena Dementieva four years later before meeting Caroline Wozniacki in 2011. Kuznetsova had a relatively impressive 2016, particularly the second half of the year. She retained her Moscow title then she went on to reach the last four in Wuhan and Tianjin. She reached the quarterfinals in Cincinnati and Montreal and then the last four at the WTA Finals in Singapore. With the 2017 almost here, Angelique Kerber has begun her campaign for next year as she heads on to the Brisbane International, where she hopes to consolidate on all her achievements form over the last twelve months. The current World No. 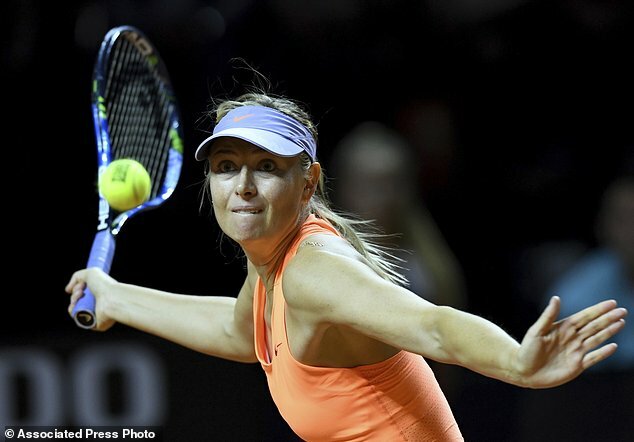 1 has been a consistent fixture at Brisbane, as she reached three the quarter finals a straight three times in a row. The 2016 season however saw her make the big jump into the final of the competition. And the competition which saw her enter as the No. 10 in the world, sparked a phenomenal run that led to two Grand Slam titles and a place on top of the World rankings for the German. Probably, the more reason why the veteran has chosen to stick to the formula that worked so well for her last season.